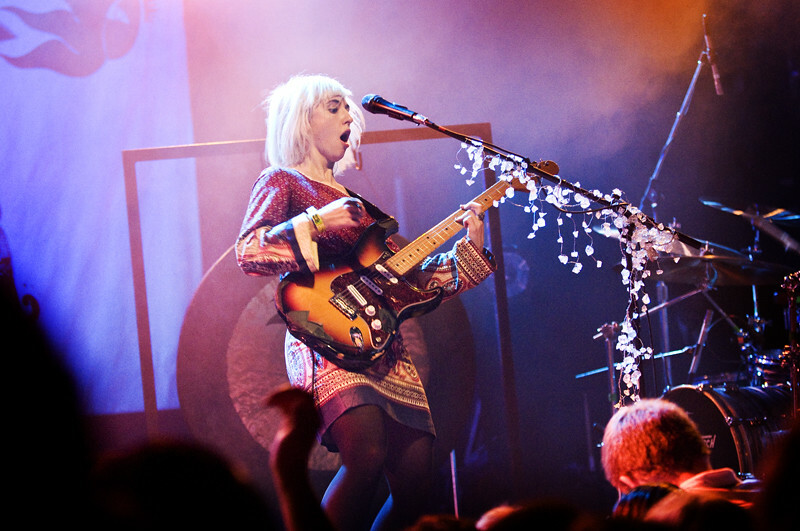 Joy Formidable performs at The El Rey last year. Joy Formidable has just announced they'll be heading out on a new U.S. tour beginning this March. They're currently in Portland, Maine recording their follow-up to the smash debut album The Big Roar. Joining them on this tour will be A Place to Bury Strangers and Exit Music. Already pre-sale tickets are sold out for certain cities so get them quick! Click HERE for ticket info.